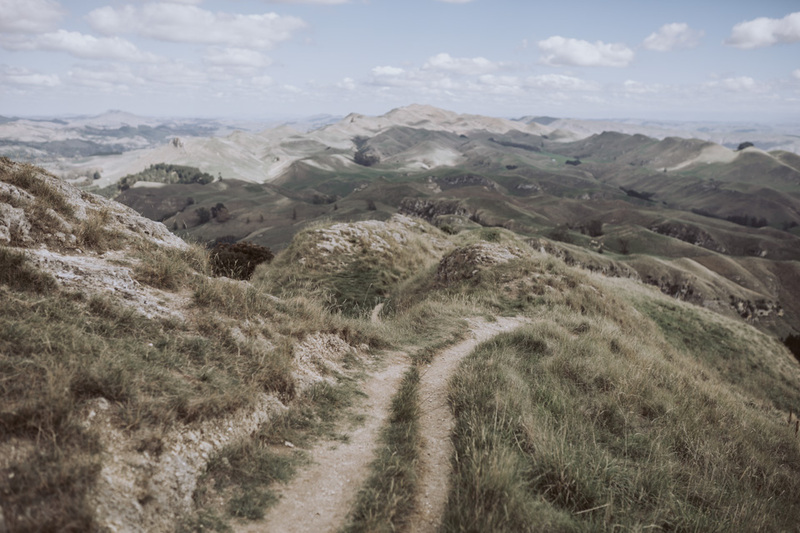 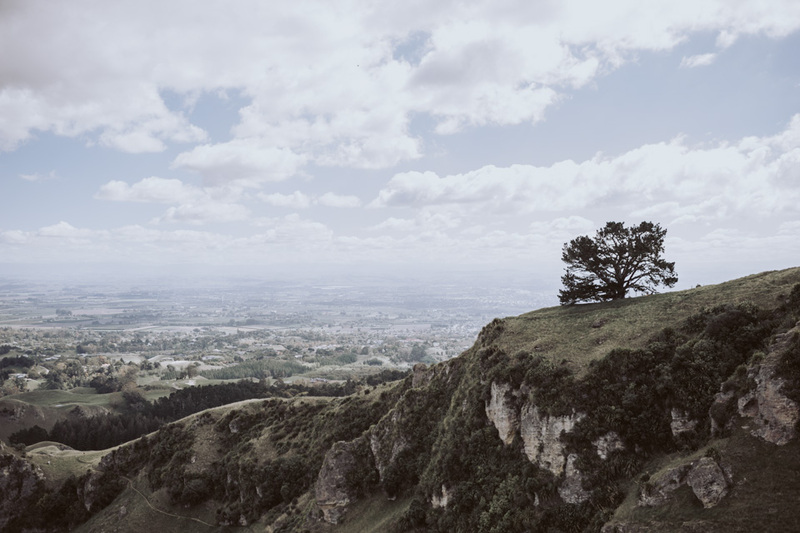 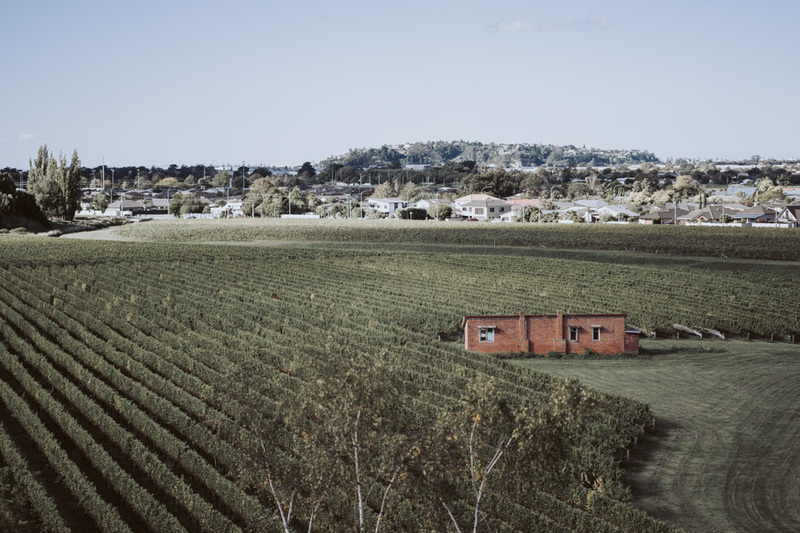 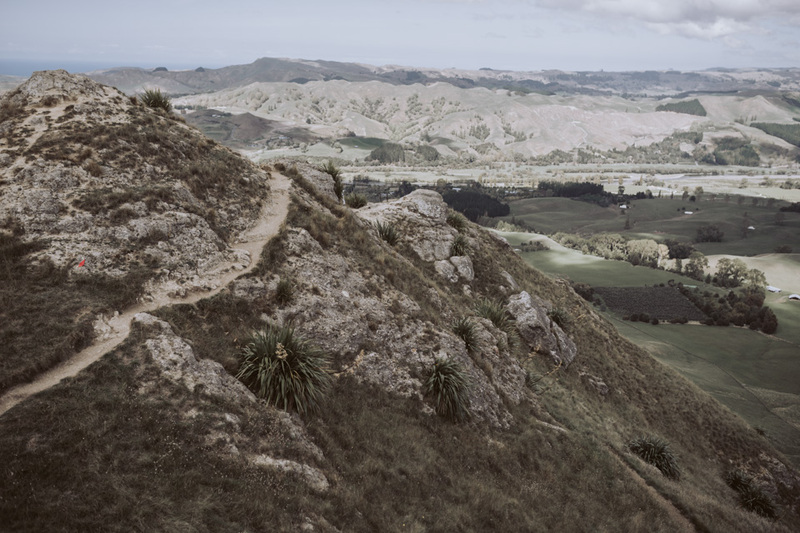 I love going back to the Hawke's Bay, with the views, the landscape and and the good weather. 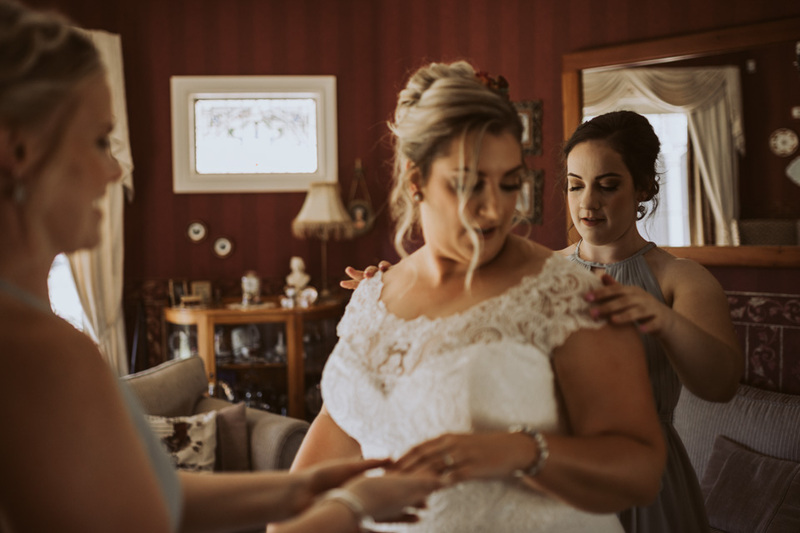 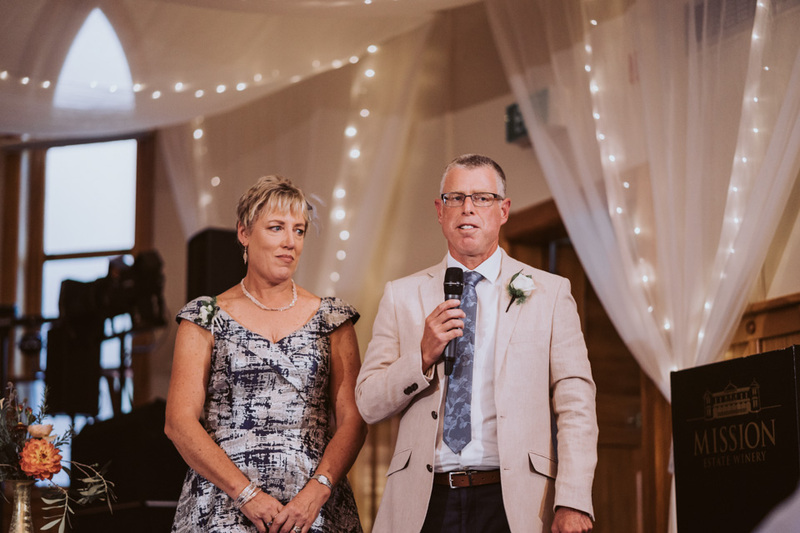 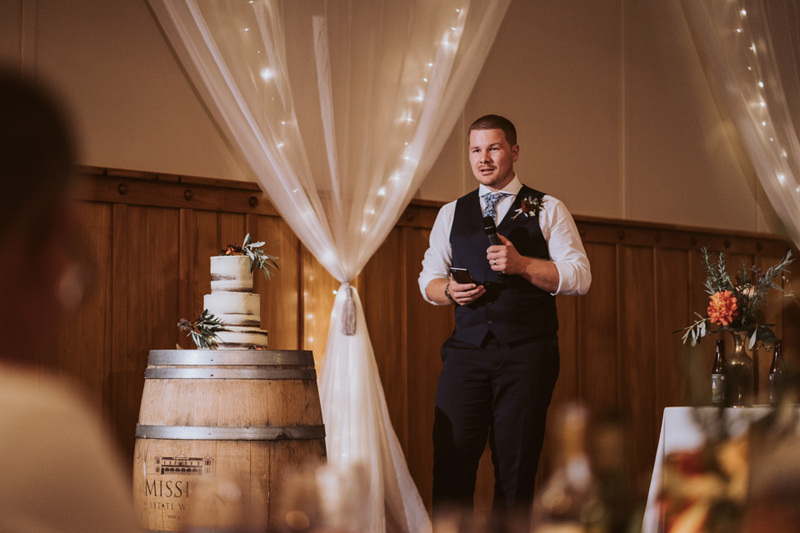 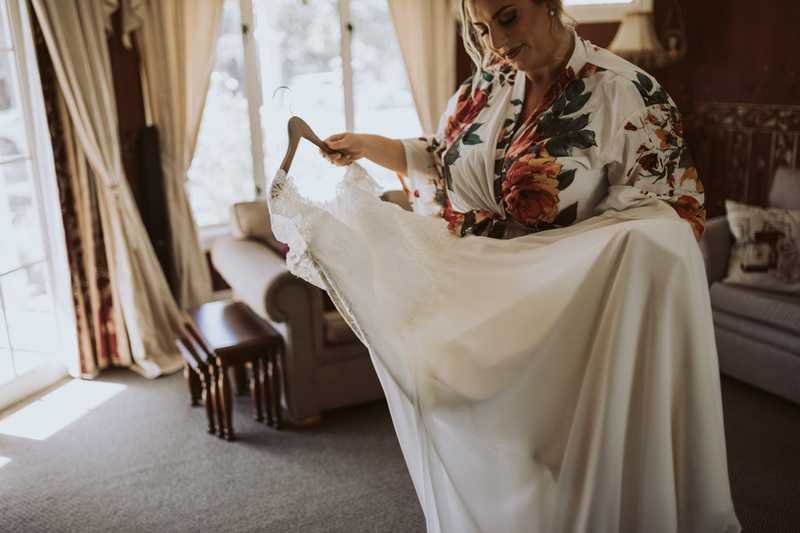 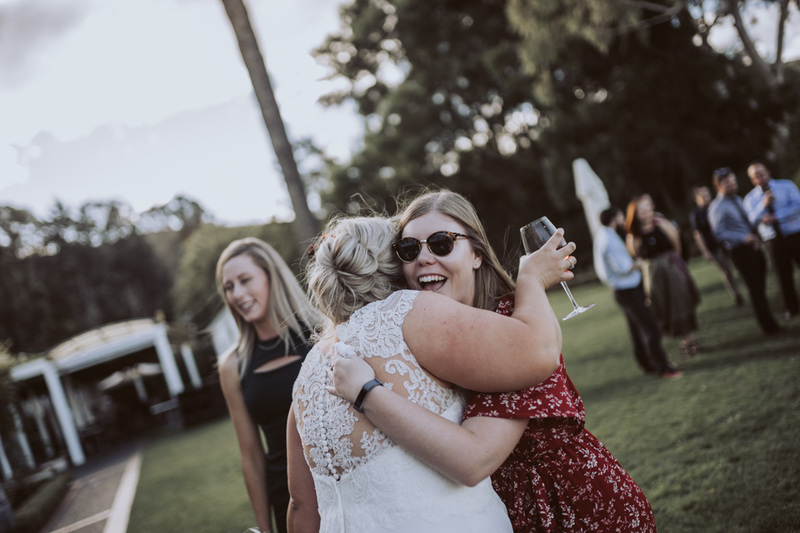 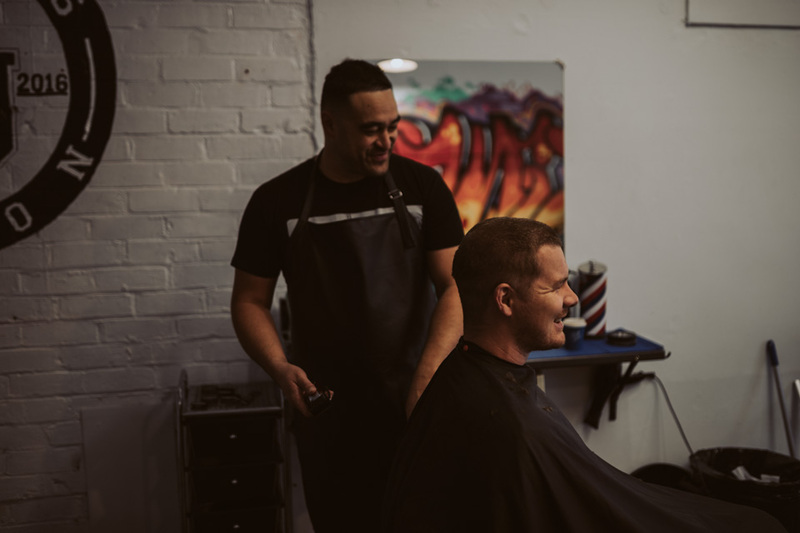 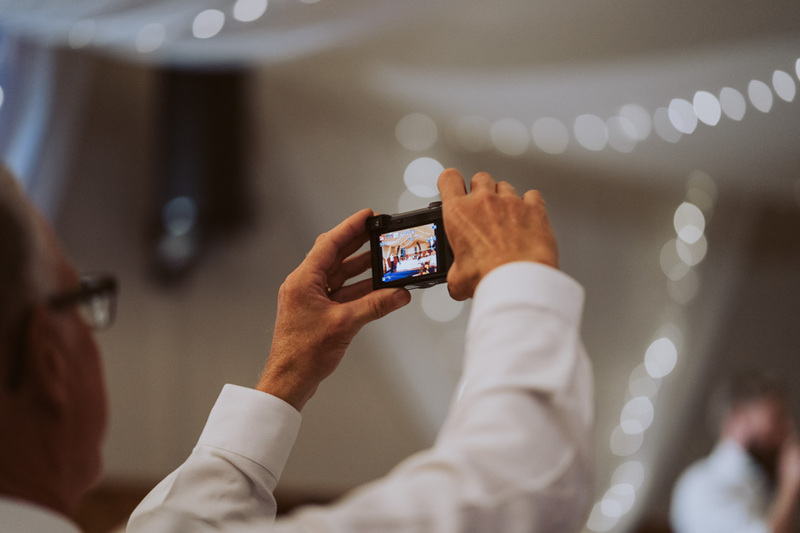 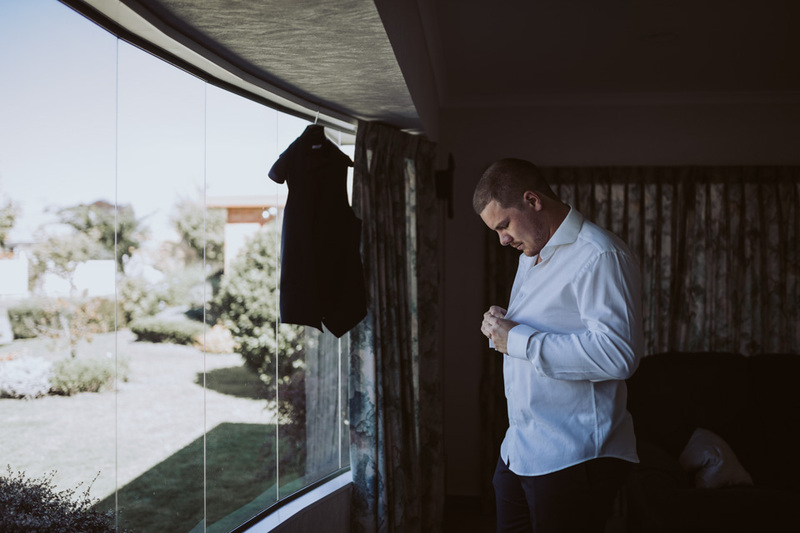 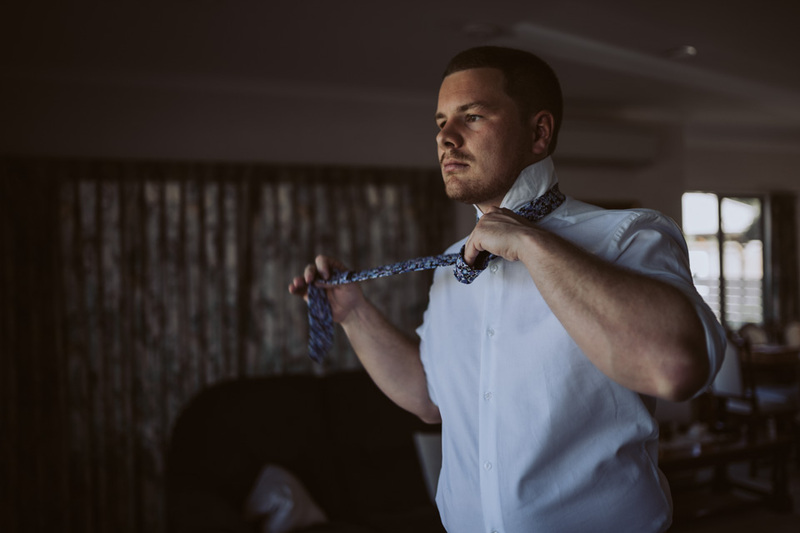 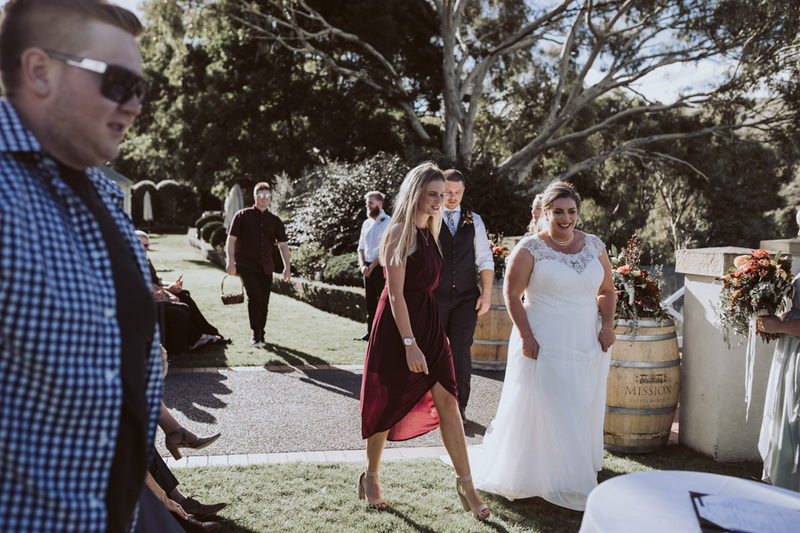 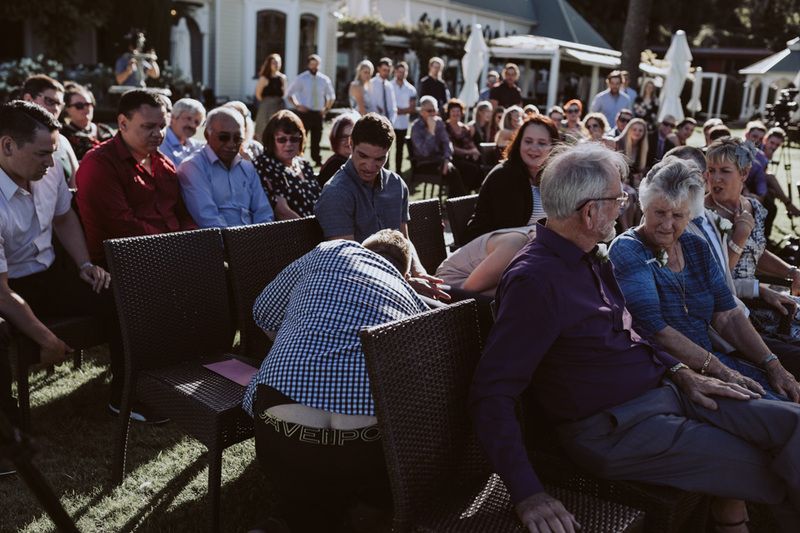 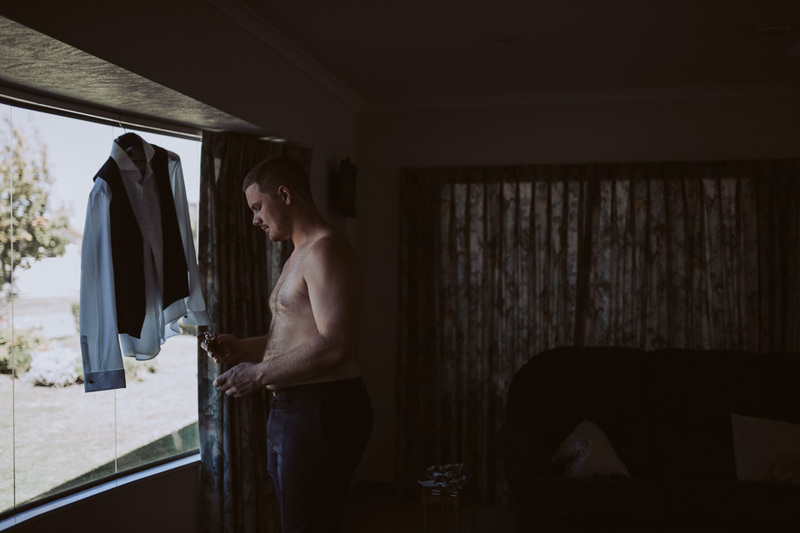 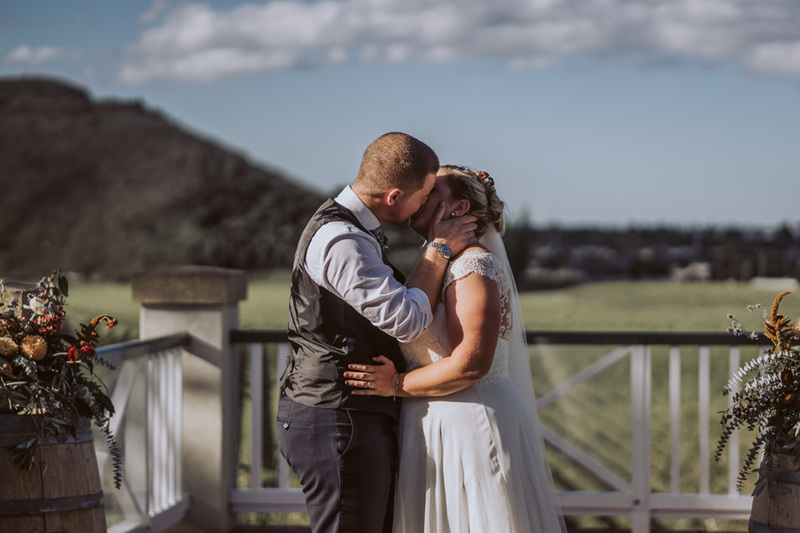 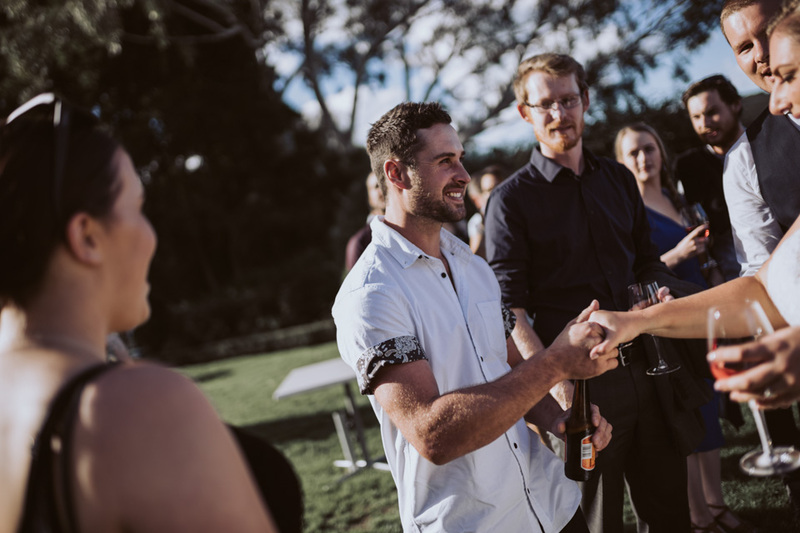 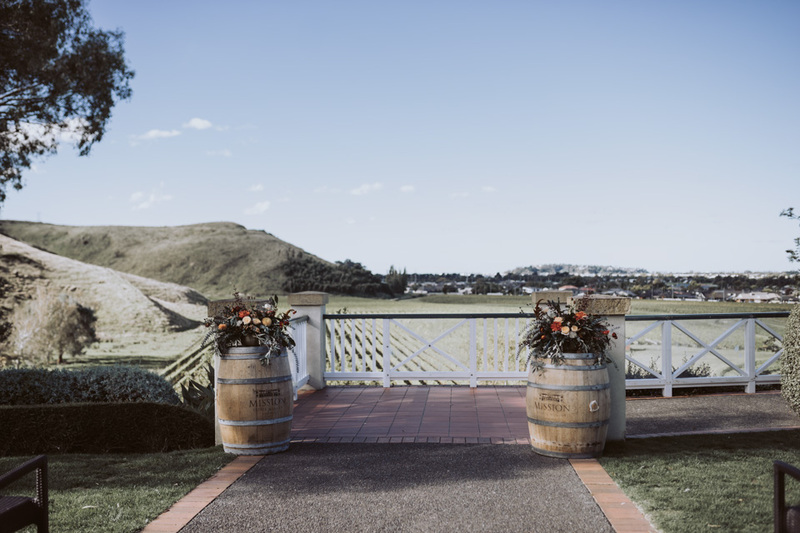 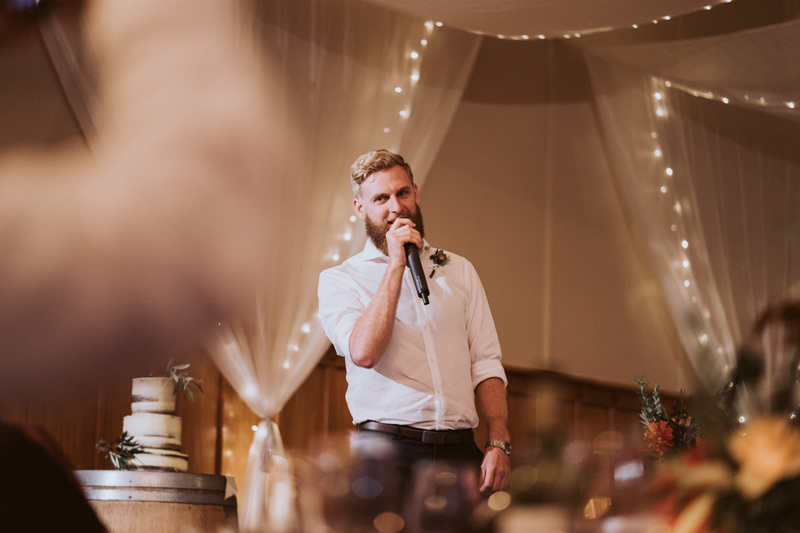 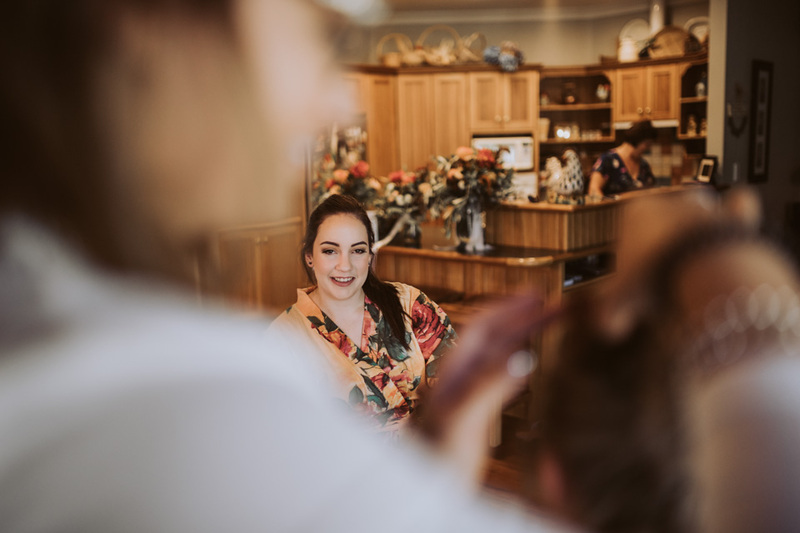 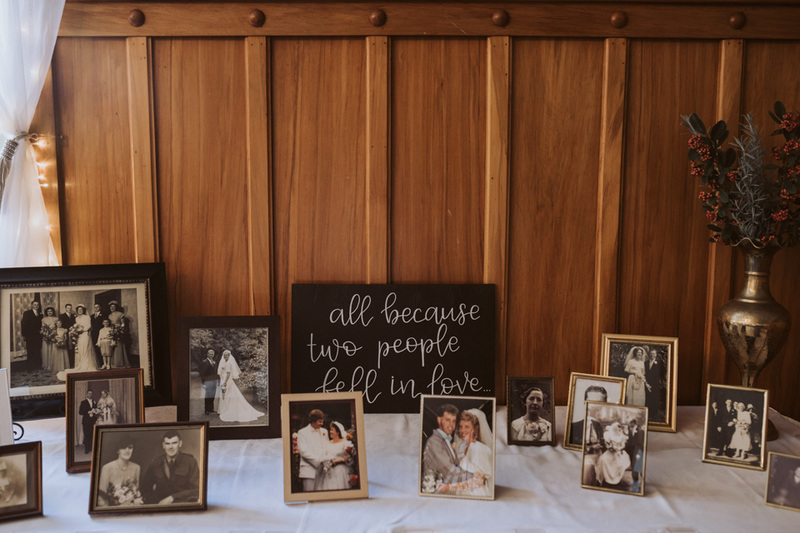 Easter weekend had me up their for Nicole + Ben's wedding at the beautiful winery that is Mission Estate in Napier. 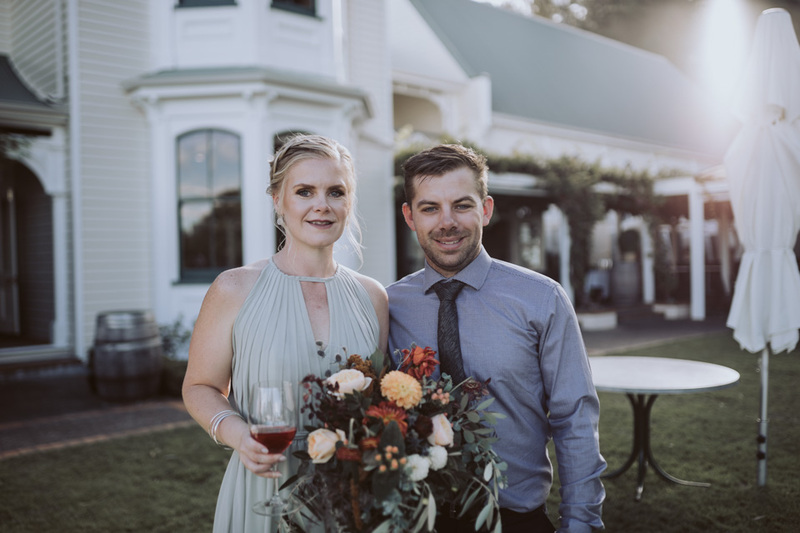 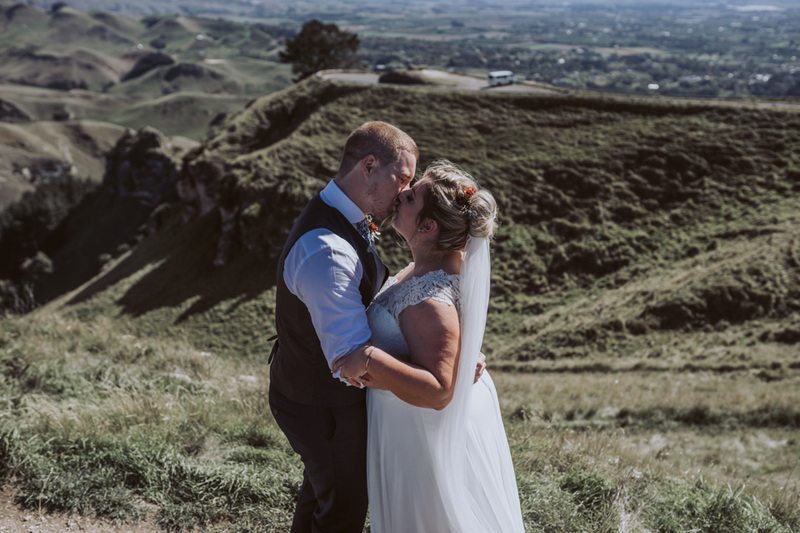 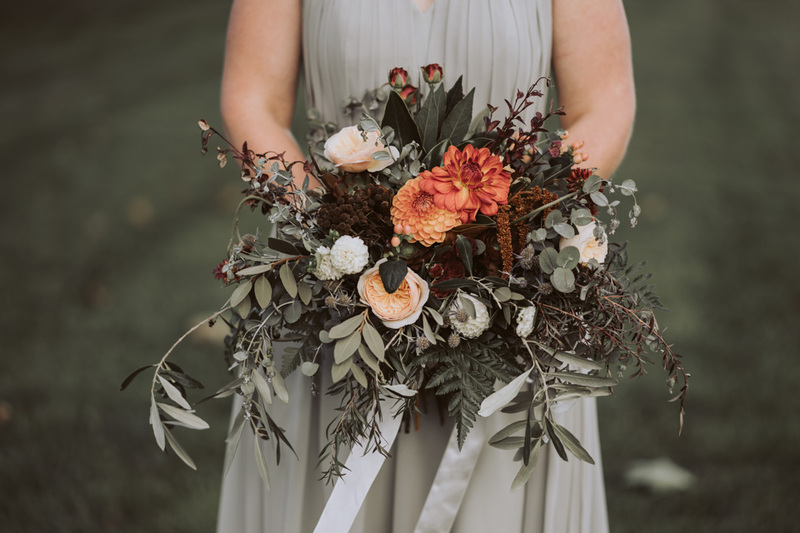 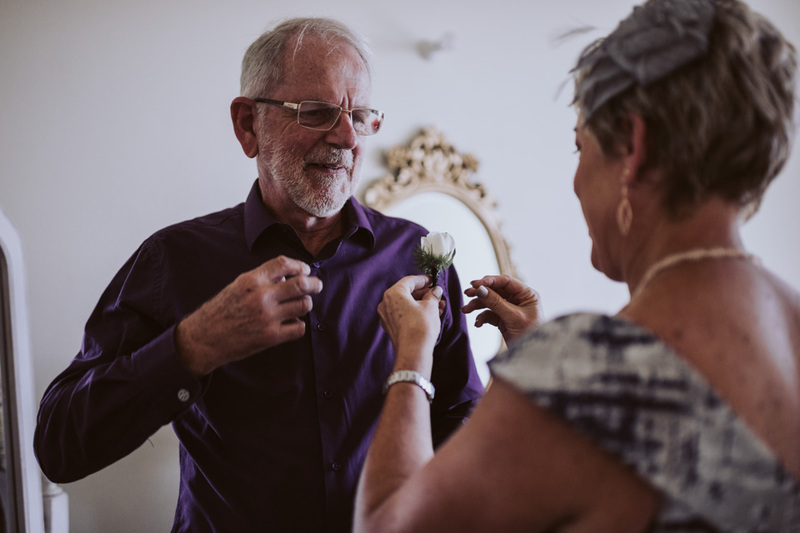 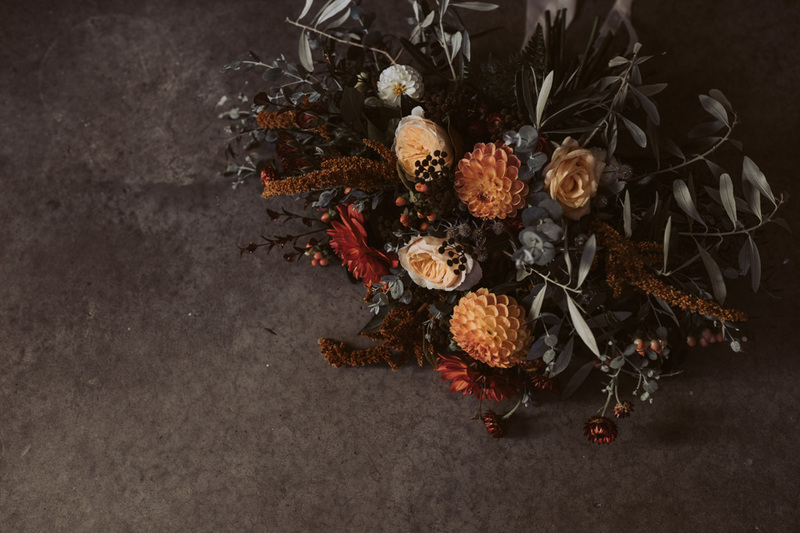 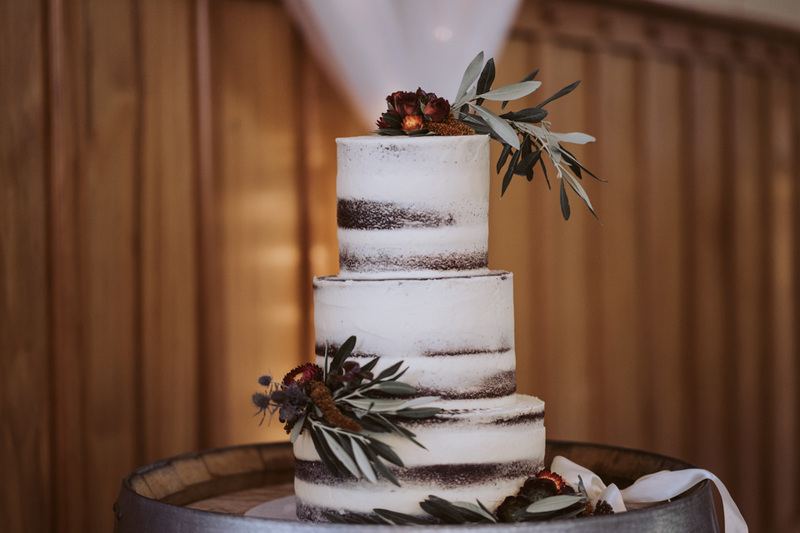 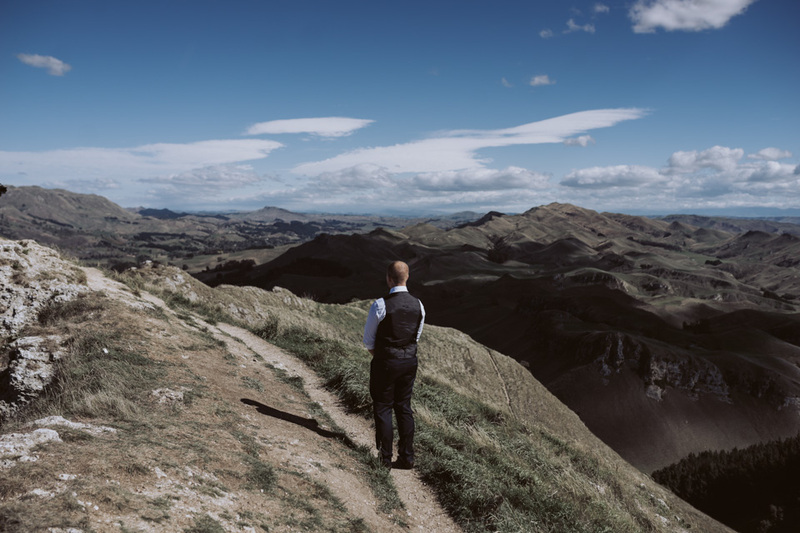 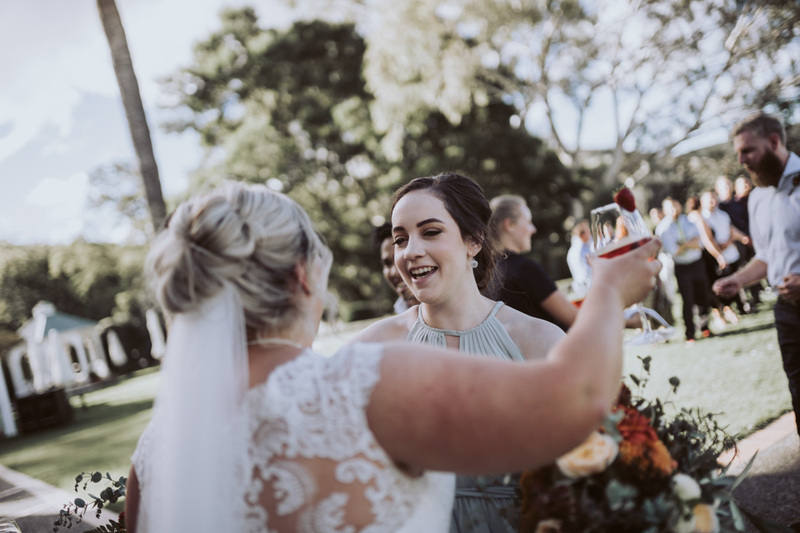 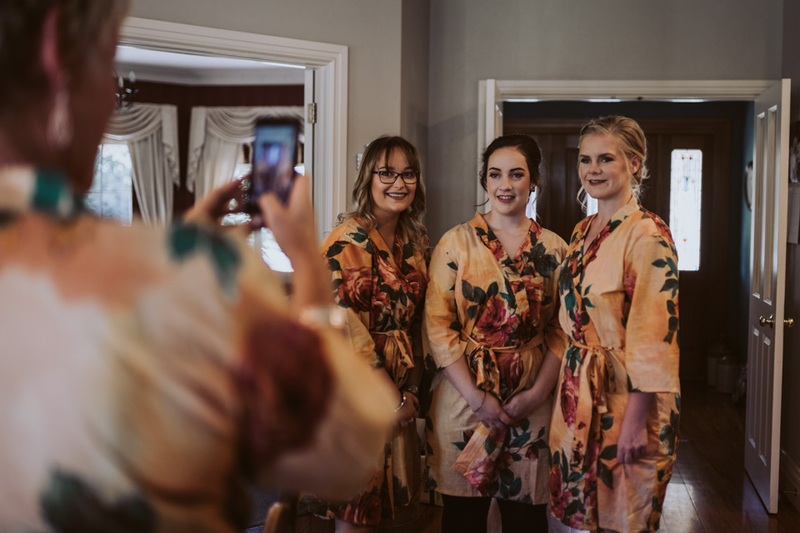 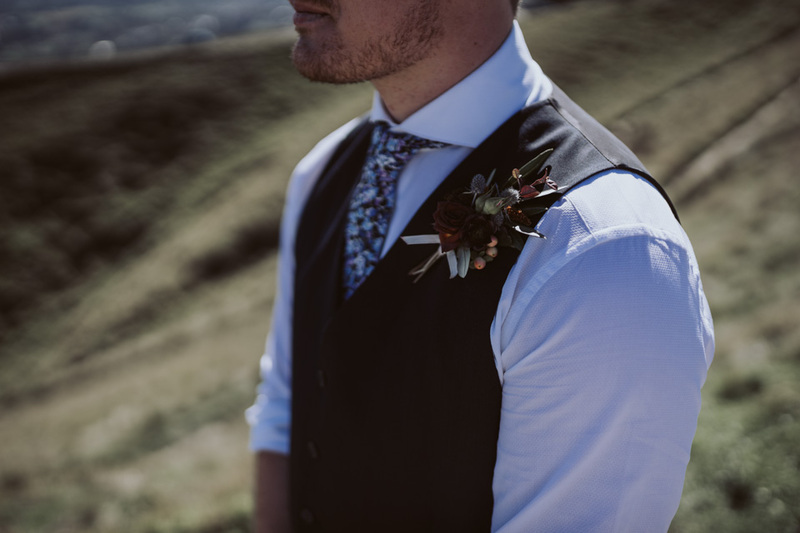 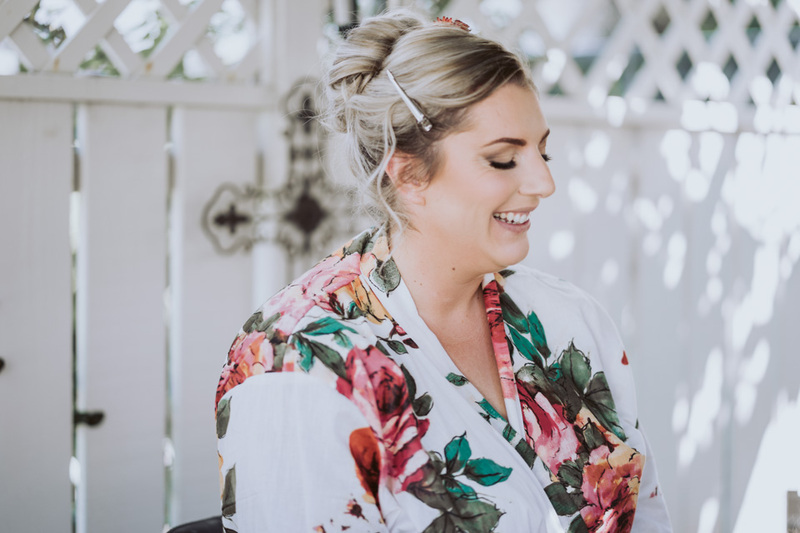 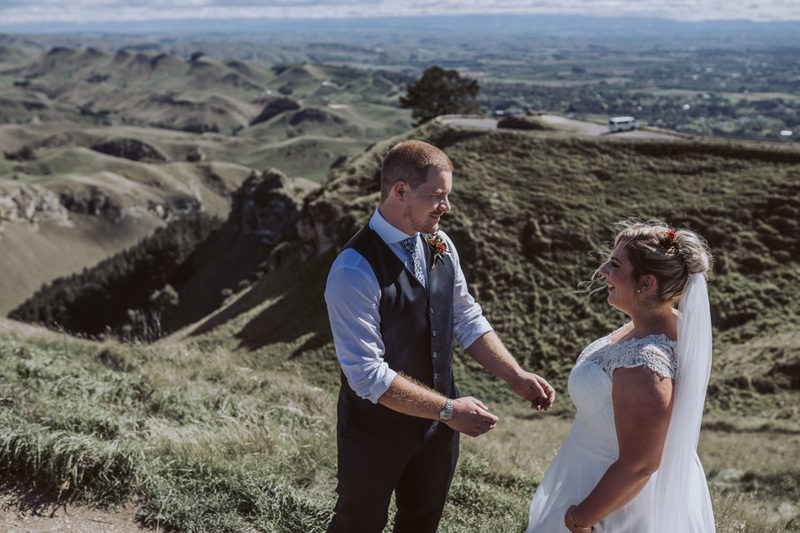 The best day, with the most gorgeous blooms and a breathtaking first look at the top of Te Mata Peak. 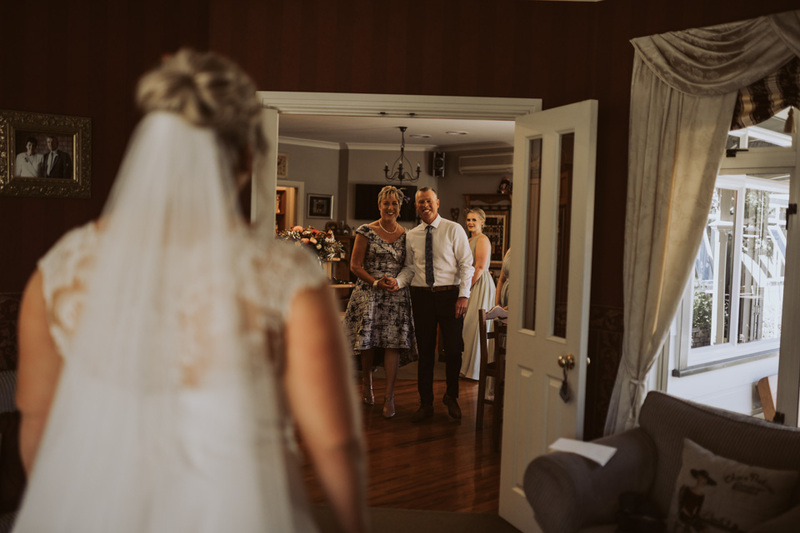 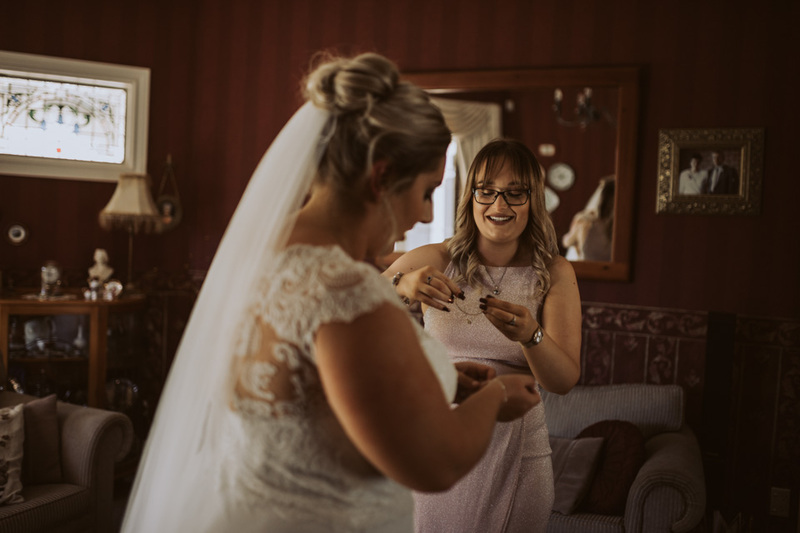 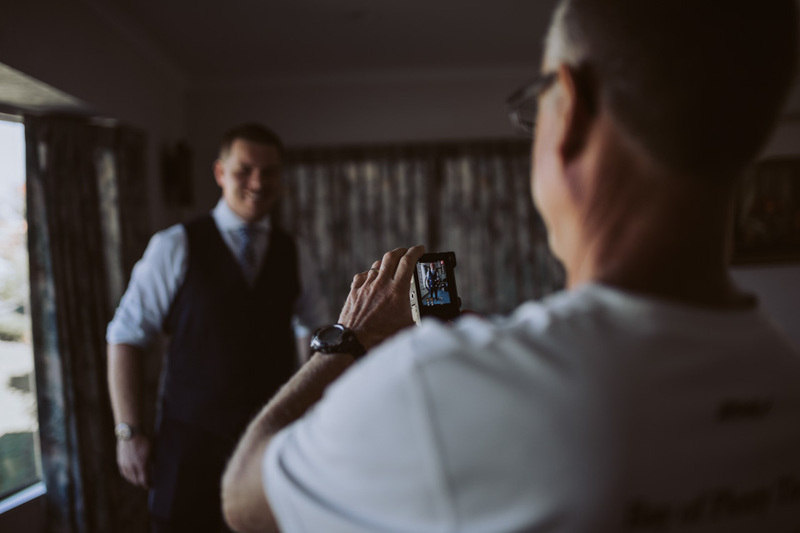 Nicole + Ben, I hope you enjoy this small preview, thanks for having me along for your special day and all the best as husband and wife!